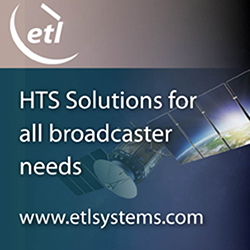 [SatNews] OmniAccess S.L., a leading communications provider to super- and mega-yacht owners, has completed the launch of its Balearic Teleport and successfully upgraded its maritime broadband satellite network to iDirect’s Evolution platform. As part of the upgrade, OmniAccess will be installing new Evolution X5 satellite routers onboard customers’ vessels to provide a higher quality service in the Caribbean and Mediterranean Seas. OmniAccess will leverage Evolution’s nexgen DVB-S2/ACM bandwidth optimization to boost the power and efficiency of its maritime broadband service. 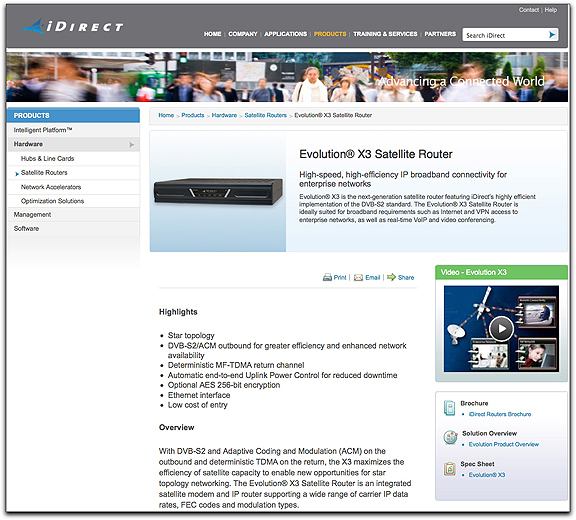 iDirect’s Evolution X5 satellite router improves bandwidth availability and allows OmniAccess to offer an improved speed-to-price ratio for its tailor-made satellite service. With the X5, OmniAccess can ensure maximum uptime and increase bandwidth for a variety of “must-have on-board” broadband applications including VoIP phone service, video conferencing and TV streaming. Further, the iDirect platform will enable OmniAccess to strengthen the resilience of its network. Using iDirect’s Adaptive Coding and Modulation (ACM) technology, the provider can ensure higher availability during adverse weather conditions or in cases of partial line-of-sight obstructions. iDirect’s ACM automatically optimizes link performance, balancing efficiency and availability during bad link reception, resulting in increased uptime for OmniAccess' customers.